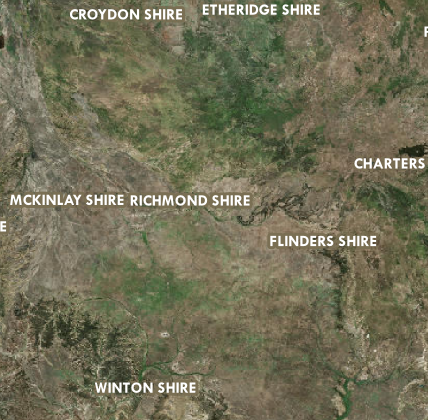 CGA colours… what your map was missing! 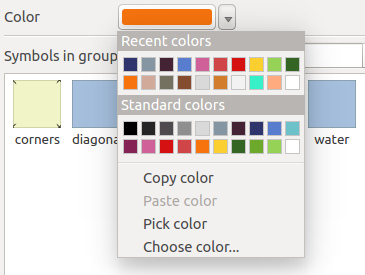 If you only wanted the scheme to appear in the colour picker dialog, you’d modify the flags method to return QgsColorScheme.ShowInColorDialog instead. 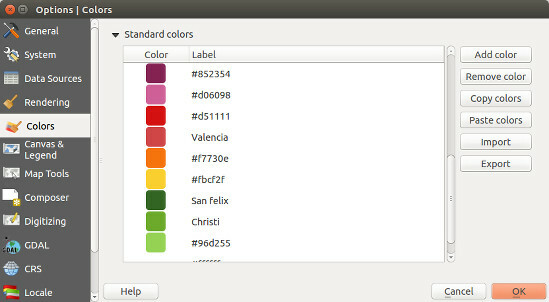 QgsColorSchemes can also utilise a “base colour” when generating their colour list. 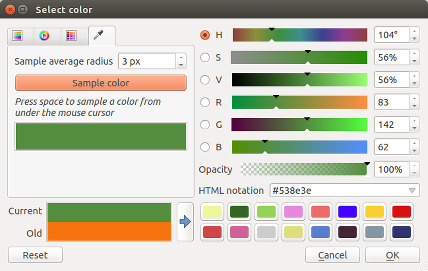 Here’s a sample colour scheme which generates slightly randomised variations on the base colour. The magic again happens in the fetchColors method, which copies the hue of the base colour and generates random saturation and value components for the returned colours. 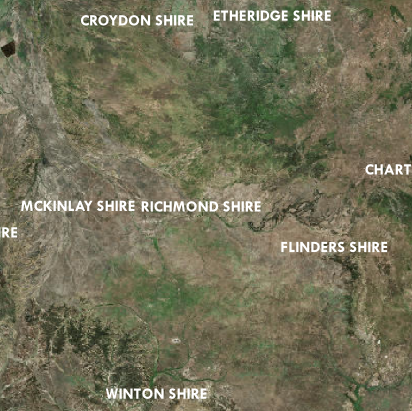 Here’s the random colour scheme in action… note how the colours are all based loosely around the current red base colour. You may also have noticed the context argument for fetchColors. 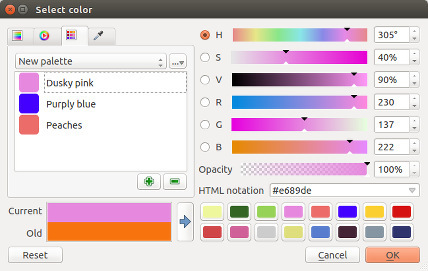 This can be used to tweak the returned colour list depending on the context of the colour picker. Possible values include ‘composer‘, ‘symbology‘, ‘gui‘ or ‘labelling‘. 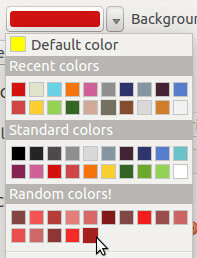 return "Color lovers popular palette"
Ok, now it’s over to all you PyQGIS plugin developers – time to go wild! 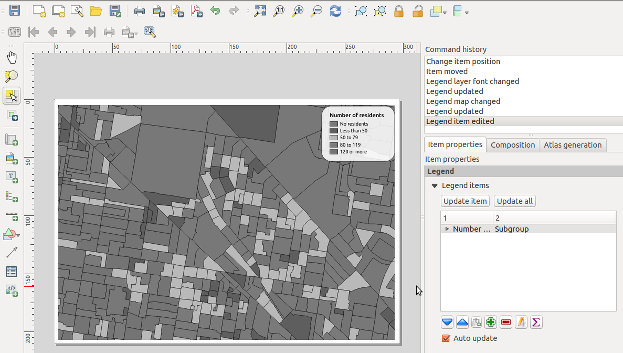 What’s new in QGIS 2.6 – Tons of colour improvements! 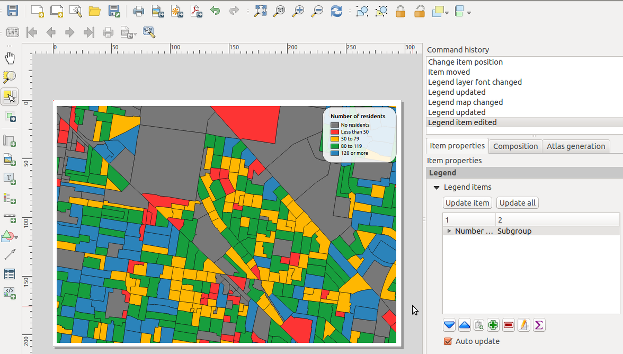 With one month left before the release of QGIS 2.6, it’s time to dive into some of the new features it will bring… starting with colours. 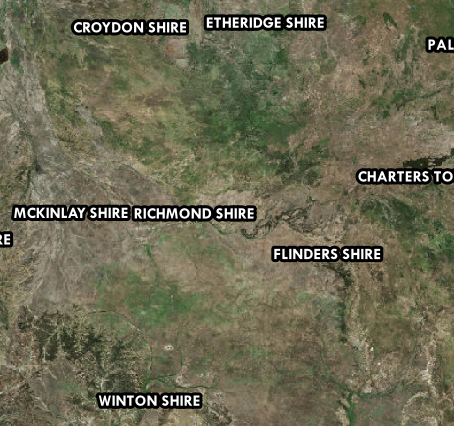 Working with colours is a huge part of cartography. 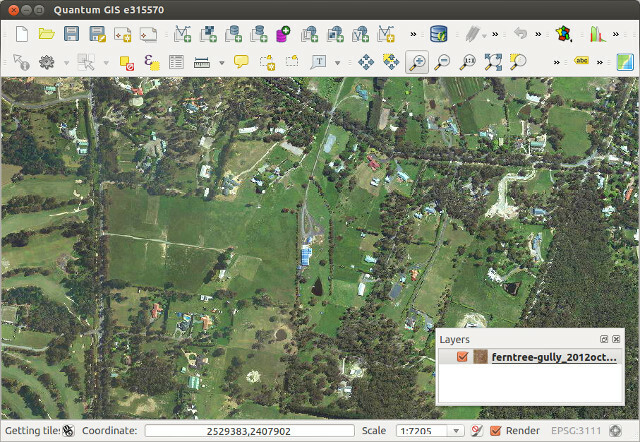 In QGIS 2.4 I made a few changes to improve interaction with colours. These included the ability to copy and paste colours by right clicking on a colour button, and dragging-and-dropping colours between buttons. 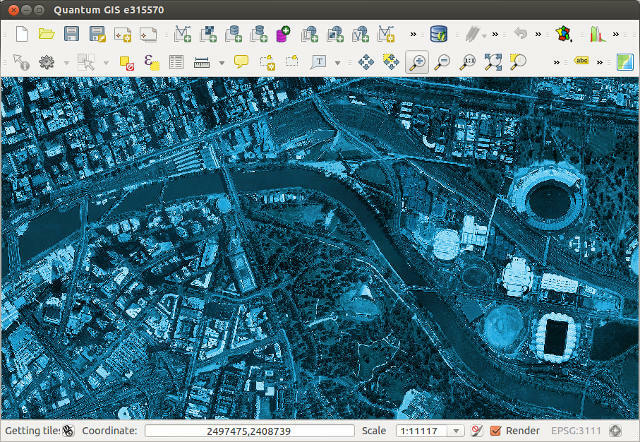 However, this was just the beginning of the awesomeness awaiting colours in QGIS 2.6… so let’s dive in! Just like the new colour dialog is heavily based off other colour dialog implementations, this new feature is inspired by Microsoft’s excellent colour buttons in their recent Office versions (I make no claim to originality here!). Now, all QGIS colour buttons come with a handy drop down menu which allows you to quickly choose from some frequently used colour shortcuts. You’ve got the previously available options of copying and pasting colours from 2.4, plus handy swatches for recently used colours and for other standard colours. The “Standard colors” palette. 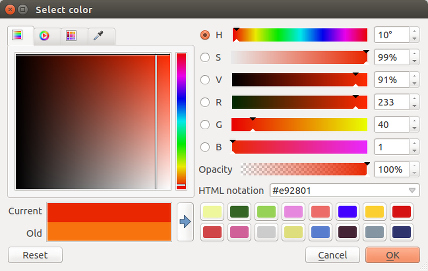 This palette can be modified through the Options → Colors tab. 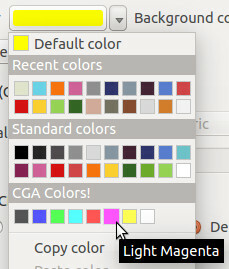 You can add, remove, edit, and rename colours, as well as import color schemes from a GPL palette file. 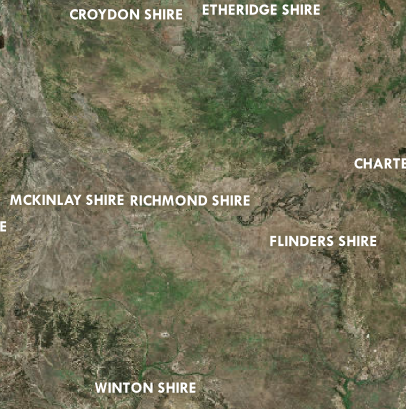 These standard colours apply to your QGIS installation, so they’ll be available regardless of what project you’re currently working on. 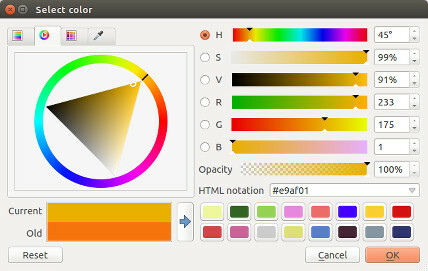 The “Project colors” palette. This can be accessed via the Project Properties → Default styles tab. This palette is saved inside the .qgs project file, so it’s handy for setting up a project-specific colour scheme. The “Recent colors” palette. 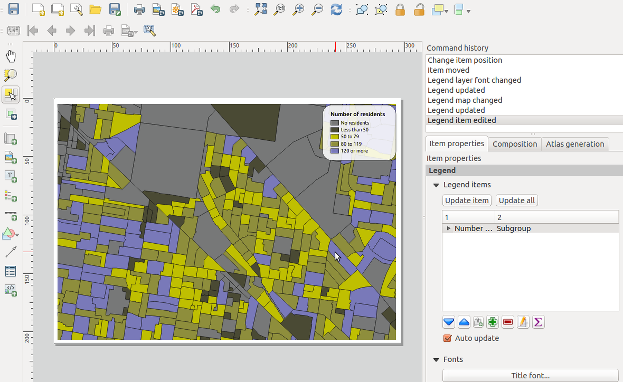 This simply shows colours you’ve recently used within QGIS. 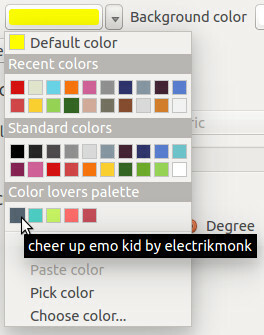 You can easily create new colour palettes directly from the colour picker dialog. 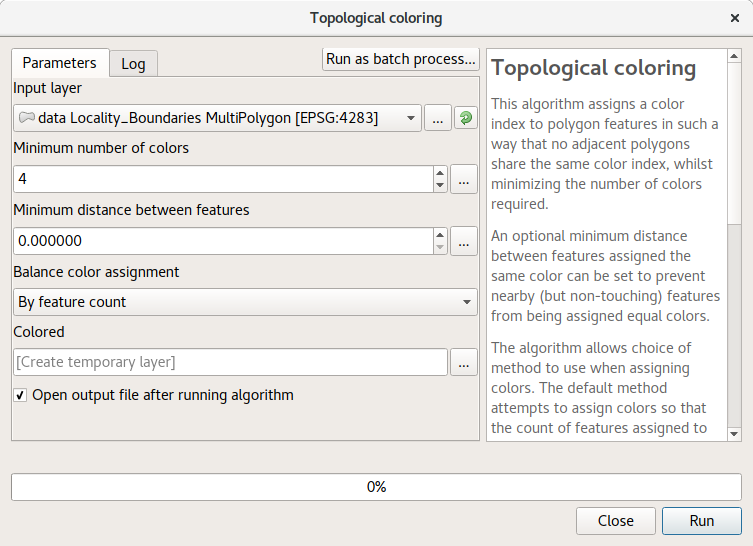 Behind the scenes, these palettes are saved into your .qgis/palettes folder as standard GPL palette files, which makes it nice and easy to modify them in other apps or transfer them between installations. 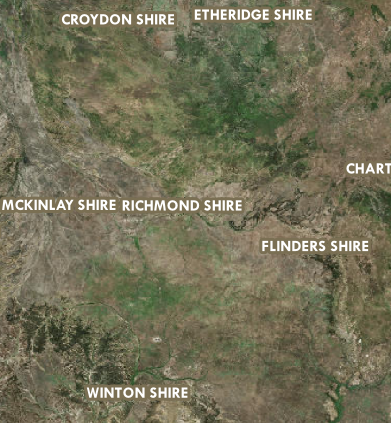 It’s also possible to just dump a stack of quality palettes directly into this folder and they’ll be available from within QGIS. 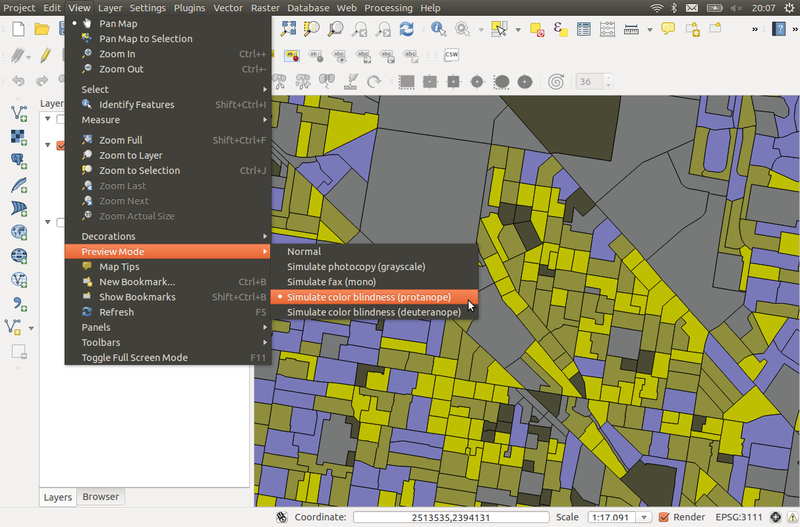 Perhaps the best bit about colour schemes in QGIS is that they can be created using PyQGIS plugins, which opens up tons of creative possibilities… More on this in a future blog post! So there we go. 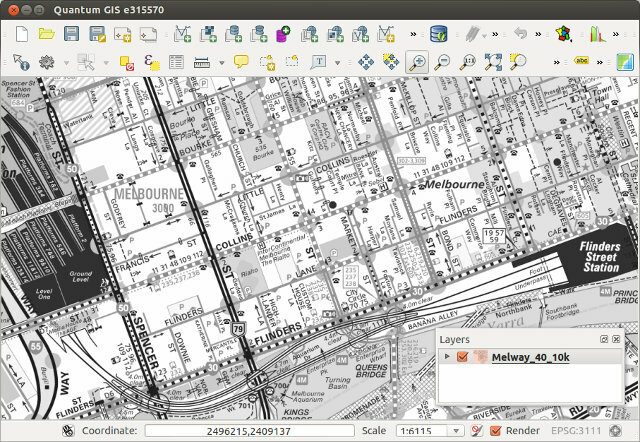 Tons of improvements for working with colours are heading your way in QGIS 2.6, which is due out on the 24th October.